The Windsor International Aquatic and Training Centre is the winner of the Parks and Recreation of Ontario (PRO) Award of Excellence for Aquatics Facility Design. The award for Aquatics Facility Design recognizes completed projects that demonstrate excellence in the design intended for public use. WIATC received the award at the PRO Aquatics Conference and Trade Show last week. 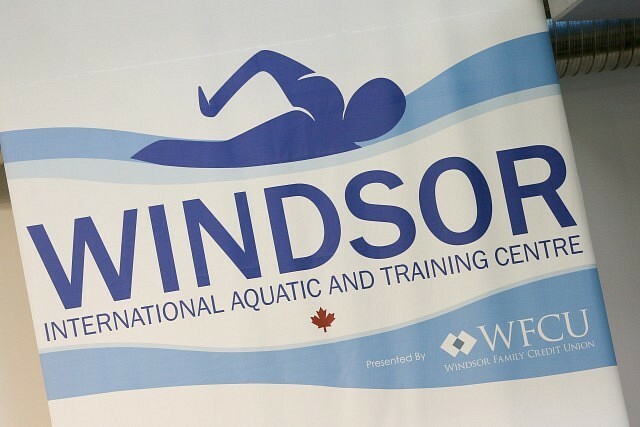 The Windsor International Aquatic and Training Centre boasts a 71-metre pool with a dive tower complex, three-level indoor dry play place, fitness centre, community meeting rooms, and Adventure Bay, a 35,000-square-foot indoor water park. More than 325,000 people visit WIATC and Adventure Bay yearly.